Hello! No Doubt has been posting tons of pics on twitter today! They were at a photo shoot with an artist named El Mac. Possibly for album artwork?! Tom tweeted “Shooting pics for artwork with an amazing artist called El Mac.” Then, when asked if it was for the album, he replied “maybe ;-)”!! Don’t forget to keep voting for No Doubt in MTV’s Musical March Madness! They are still behind. Go, go, go! I’ve just uploaded some mpg2 videos of the 10/20/2002 Worcester, MA show. This footage is a bit different from what I’ve previously uploaded, as this is a mixture of footage from the originally posted bootleg, and another camera that my friend Pierre did some time ago (are you still out there, Pierre?). So, you get to see some different angles, closer shots that were far away in the original, etc. I do plan to upload the original in mpg2 format as well in the future. No Doubt won the first round of Musical March Madness! Yeah! They are now up against Panic! At The Disco, and are behind. Lame! Go vote, please!! Hello! I’ve uploaded the Nashville 10-14-2002 free show in mpg2 format to the videos section! I’m working on re-doing the audio/video section, as I was having trouble with some files not downloading properly the way it was before. Everything should be working now. 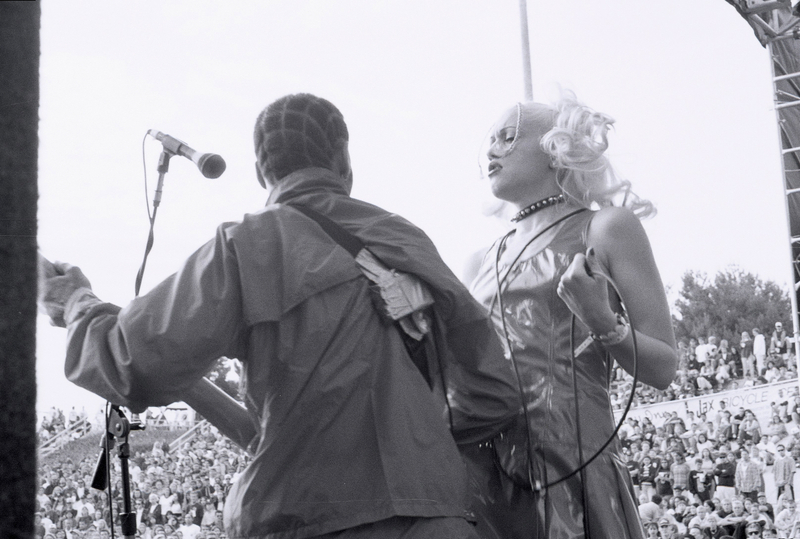 Happy 25th anniversary of No Doubt’s first official club show! 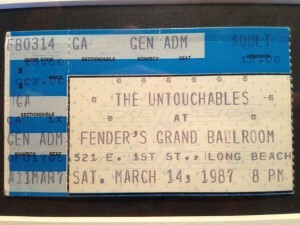 “After a few raucous party performances in the months preceding, No Doubt played their first official club gig at Fender’s Ballroom in Long Beach, California on March 14, 1987. 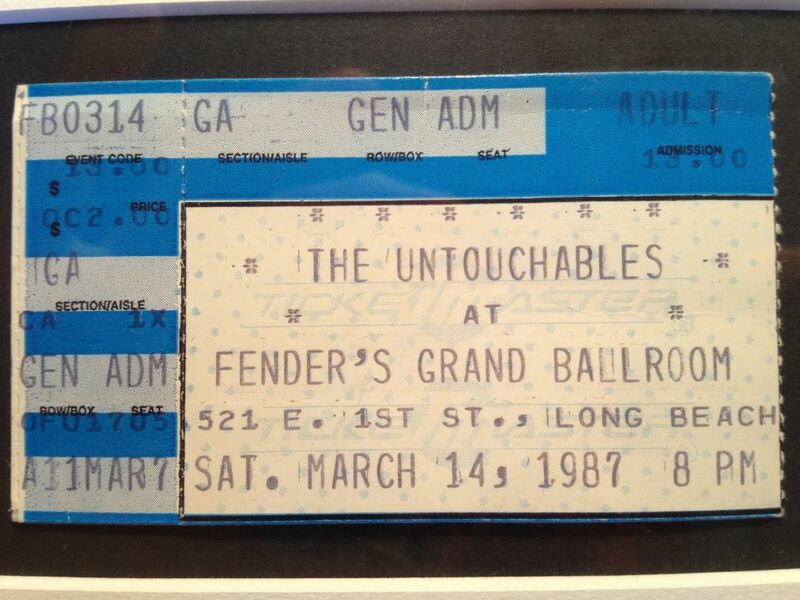 The show, headlined by The Untouchables, found No Doubt playing second among a lineup of fourteen bands that night. Twenty-five years later, No Doubt are still making music together. As the band put finishing touches on their new album, they have decided to add some new accounts to their Twitter arsenal. 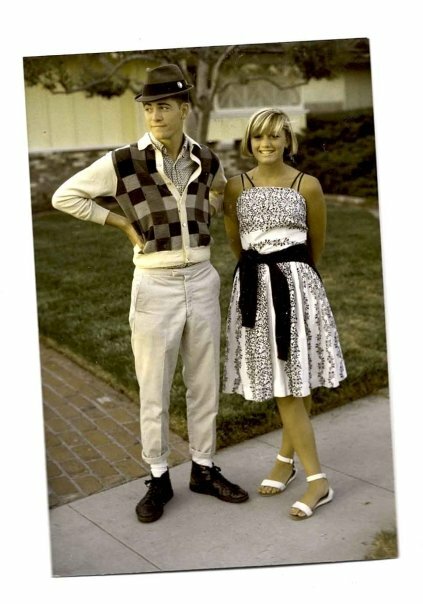 That’s right – not only will the band be sending out studio updates, photos, videos and album information from @nodoubt, they’ll also be Tweeting back and forth with each other from their personal accounts. 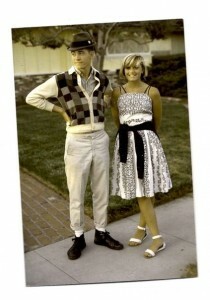 Please welcome to Twitter the official accounts of @nodoubt: @gwenstefani, @tomdumontND, @tonykanal and @adrianyoungND. Oh my god, I can’t wait for the new album, and tour!!!! Vote for No Doubt – Musical March Madness 2012! It’s time for MTV’s “Musical March Madness” again. Please go vote for No Doubt! They are currently up against Van Halen (a rather odd match up I think), and are ahead by a tiny bit – No Doubt 59%, Van Halen 41%. You are currently browsing the Greener Pastures – a No Doubt fan site archives for March, 2012.